The Nubia N3 is now official after getting revealed today in a bare-all leak. The Nubia N3 succeeds the Nubia N2 which was a stamina beast with a 5,000mAh battery. With the Nubia N3, Nubia has kept the goods of the previous model and added great hardware to make the overall package even more impressive. The handset comes with a 5.99-inch IPS display with Full-HD+ resolution. It renounces the 16:9 aspect ratio once and for all. There aren’t any physical navigation buttons as has been the case with thin bezel devices this year. In the driving seat of the Nubia N3 is the Snapdragon 625 chip, a welcome upgrade from the MediaTek chip on its predecessor. The CPU is backed by 4GB of RAM and 64GB of expandable storage. It is a let down that Nubia fills the N3 with Android Nougat software instead of Android Oreo. Also, it is topped with Nubia’s own custom skin. 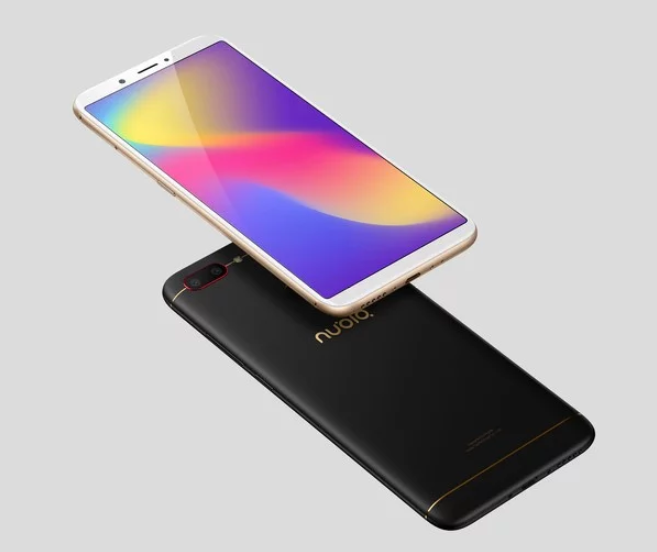 The Nubia N3 has dual rear cameras while the front has a single 16MP shooter. The Nubia N3 carries the same 5,000mAh battery as its predecessor with NeoPower 3.0. It supports upto 18W fast charge. Nubia has also built in voice control for the first time that can help in voice search on the device. 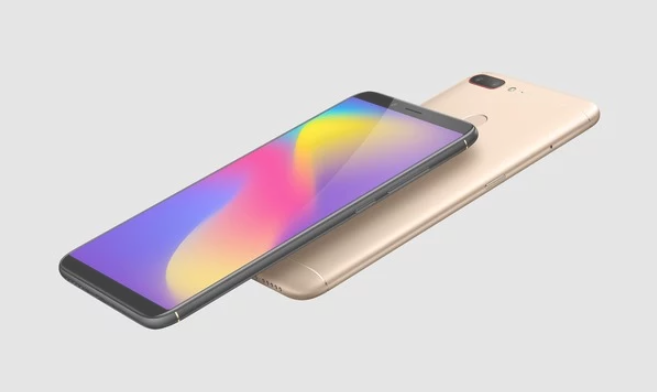 Prices are not available right now but the Nubia N3 will go on sale in China on March 24. It will b available in Obsidian Black, Space Gold, Nebula Red colour.